Our Annual Windermere Report (see link below) is an overview of last year’s real estate market and a forecast of the trends, opportunities, and challenges we can expect in the coming months. Forecasting the future is always a risky business. However, we continue to remain optimistic about the future of our local real estate market. Why? Because families and retiring baby boomers will continue to seek out healthy communities that offer recreational opportunities, excellent schools and quality health care. And here in Kootenai County, we have these in abundance! Are you interested in learning how all of this relates to the value of your property in today’s market? 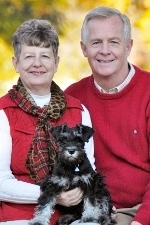 Whether you are evaluating investment strategies, tax or estate planning, or perhaps considering a change of address, we are here to help you! We would be happy to prepare a market value report for you, compiled on activity in your local neighborhood and specific to your property. If you would like a custom market value report, or if you know of someone who needs professional advice regarding real estate, please don’t hesitate to call us. 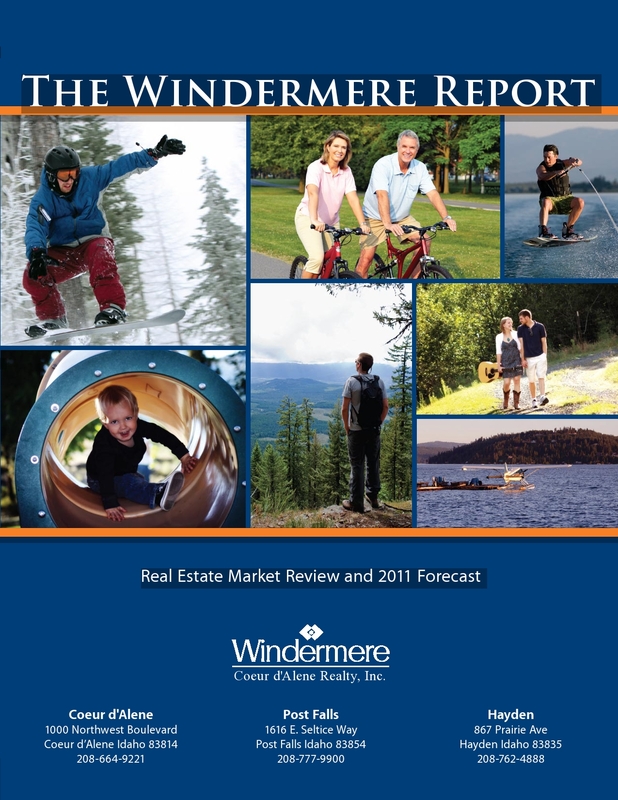 In the meantime, we hope you find the “Windermere Report” informative. We look forward to talking to you soon. ~ by The Oetken Group on March 11, 2011.